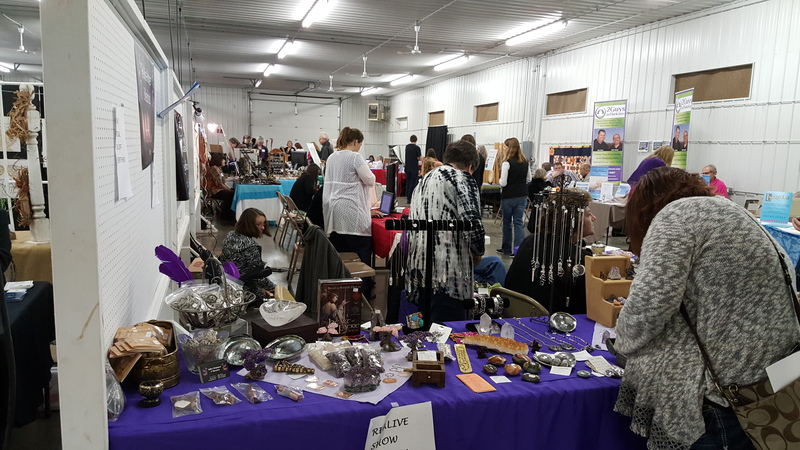 We will be hosting the 7th Annual Iowa City Metaphysical Expo at the Johnson County Fairgrounds on October 26, 2019. With this event we celebrate all things metaphysical. Metaphysical is defined as: “of or relating to the transcendent or to a reality beyond what is perceptible to the senses. Supernatural.” There is much out there that we cannot explain, or in some cases even prove scientifically, but yet it exists. 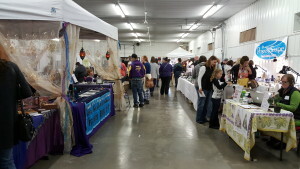 This event will feature 38+ mediums, psychics, healers, paranormal groups, retailers, and more! All presentations are free with the price of admission. Lectures will be held in Montgomery Hall. Readings and other metaphysical services will be available at the event for an additional charge. Sparti‘s Gyros will be back again offering food at the expo. They will be onsite from 11am-3pm and will be serving gyro sandwiches, chicken pita sandwiches, hot Italian beef sandwiches, veggie pitas, Chicago style hot dogs, side salads, baklava and Greek rice. Mystic Cupcakes will be available to satisfy your sweet tooth! 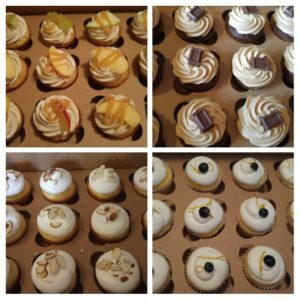 Mystic cupcakes are homemade, gourmet cupcakes. 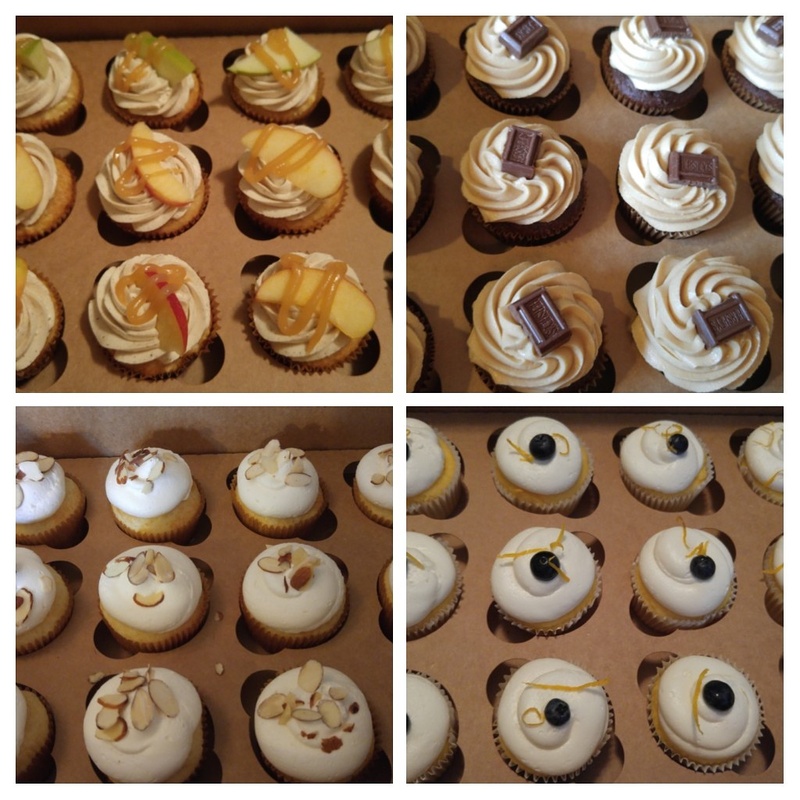 They use only high quality ingredients and each cupcake is infused with Reiki energy. There will also be gluten-free and vegan options. Cherry Meadow Farm. 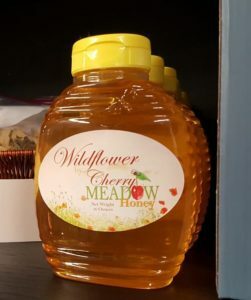 Owner Heidi Liegl will be selling local honey. There will be updates to the site as the expo draws closer, so please periodically check back. You may also check us out on Facebook. Sponsor: The Iowa City Metaphysical Expo is sponsored this year by Illuminations. 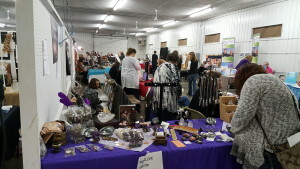 Please visit www.illuminationscenter.com for more information about their services.